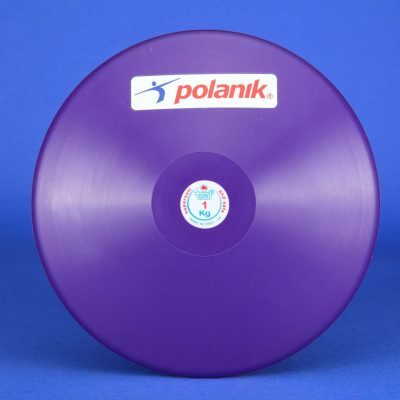 great product for schools and clubs with young children. 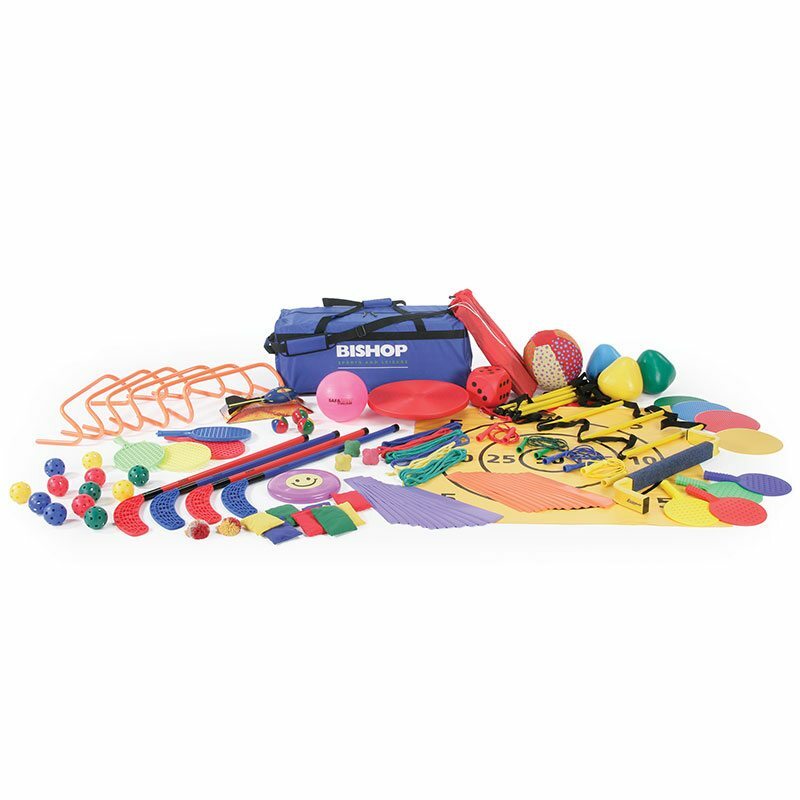 This movement skills pack is a great product for schools and clubs with young children. Guaranteed endless hours of fun. 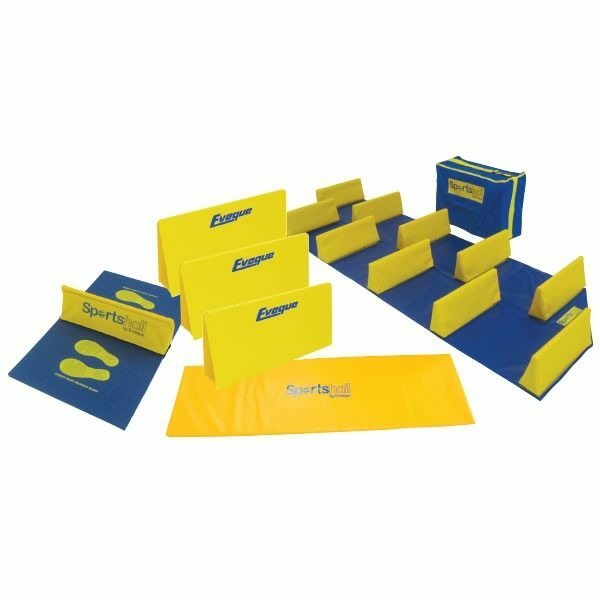 This equipment package has everything to give a young person experience of appropriate fundamental skills of movement, agility, balance and co-ordination. 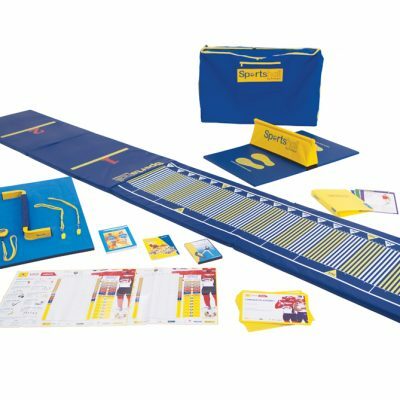 By simply playing straightforward games and creating uncomplicated activities this will enhance the young person’s basic skills. The pack comes with the bag in the photo, making it easy to put away when not in use with much less risk of losing items.